NSW Treasurer and Minister for Ports and Waterways Eric Roozendaal today reminded boaters across the state that new lifejacket laws for recreational boaters come into effect from November 1st 2010. “Lifejackets are the most important piece of safety equipment on any vessel,” Mr Roozendaal said. Stronger protections apply to children under 12 who must wear lifejackets on boats less than 4.8m or when they are in open areas of vessels less than 8 metres that are underway, which means all deck areas including fly bridges and anything attached to the stern. “The new laws also give skippers the legal authority to require passengers put on a lifejacket in risky situations such as in rough water or after a break-down,” Mr Roozendaal said. 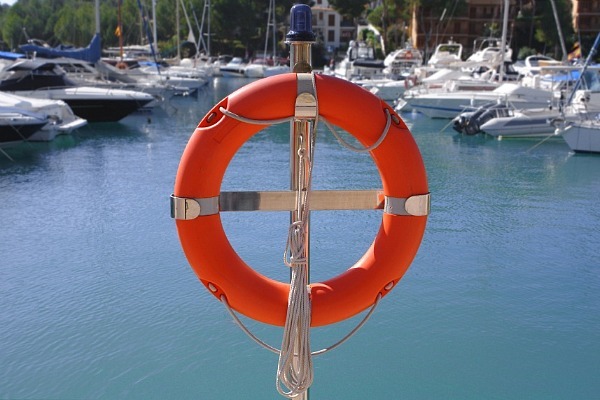 The new lifejacket rules follow extensive community consultation by NSW Maritime, with more than 86 per cent of respondents supporting the majority of the proposed changes. While boaters get used to the new rules there will be a 12-month advisory period where warnings will be issued for first offences.